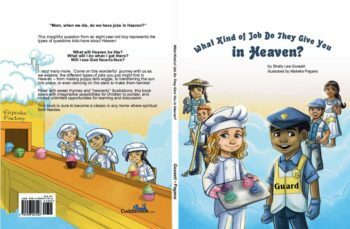 What Kind of Job are You Given in Heaven? *Coming Soon* Filled with sweet rhymes and “heavenly” illustrations, this book soars with imaginative possibilities for children to ponder, and invites unlimited opportunities for learning and discussion. This book is sure to become a classic in any home where spiritual faith resides. 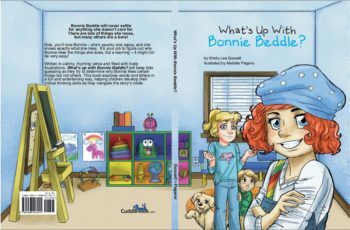 What’s Up With Bonnie Beddle? 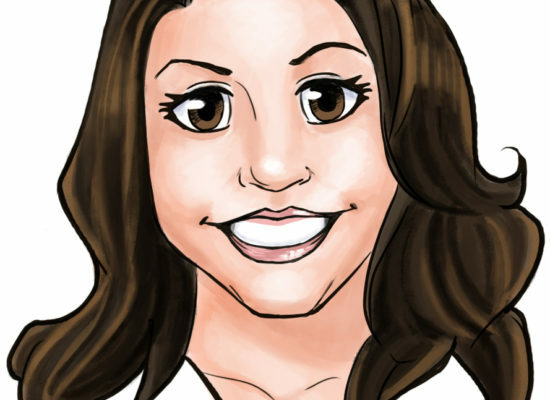 Kids, you’ll love Bonnie – she’s spunky and sassy, and she knows exactly what she likes. 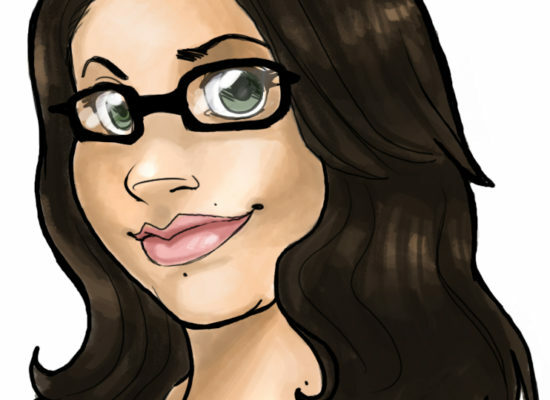 It’s your job to figure out why Bonnie likes the things she does, but a warning – it might not be very easy! For the Love of Pickle Juice. Do your parents and grandparents say things that don’t always make sense? Most of them do! 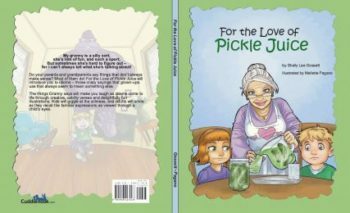 For the Love of Pickle Juice will introduce you to idioms – those crazy sayings that grown-ups use that always seem to mean something else.